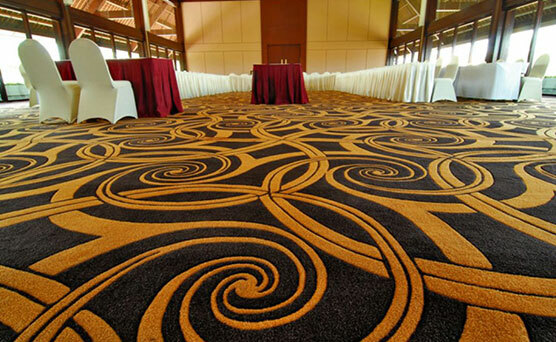 Wall to wall carpets can be made according to the specific needs of the client. 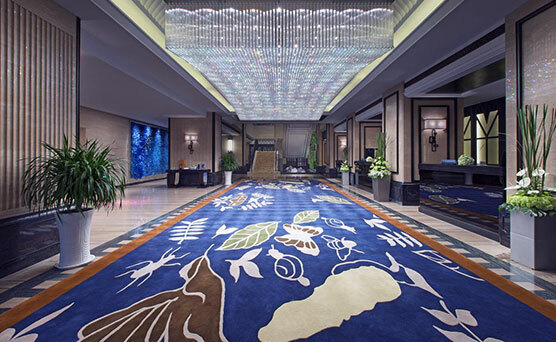 With a speciality in providing carpets for the hospitality sector, we will guide you through every step of designing the perfect carpet. Along with customized designs, we also have a huge gallery of designs to choose from. 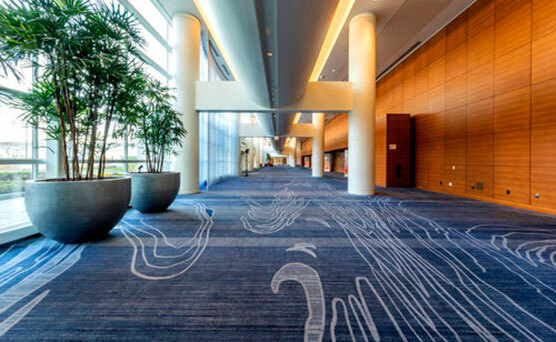 Golden carpets also provides area rugs in a wide range of traditional and modern designs in various different sizes to choose from. 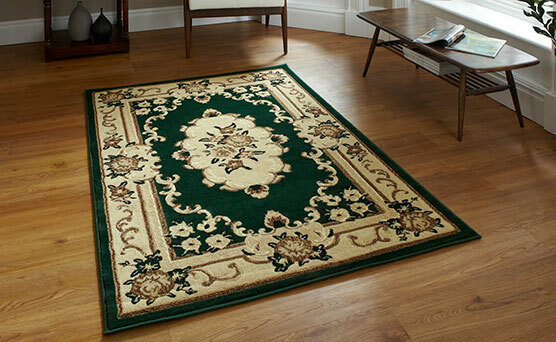 Our area rugs are perfect to give the house a classy look at an affordable price. 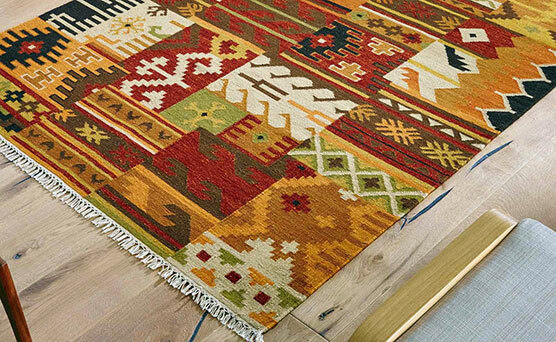 With rugs made from heat-set polypropylene yarns, the rugs are stain proof, fire retardant, moth free, washable and truly long lasting. 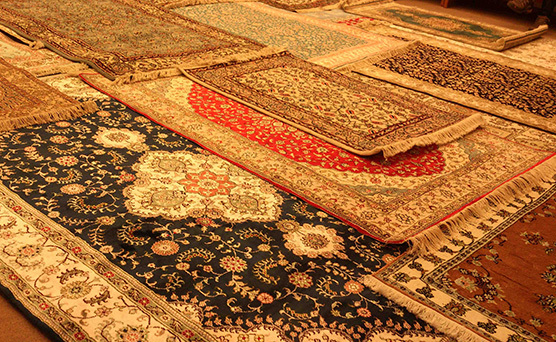 The high quality yarn gives the rugs the look of a high quality woollen carpet but without the disadvantages of owning a woollen carpet which includes shedding. You can also find a large collection of our designs on Amazon.